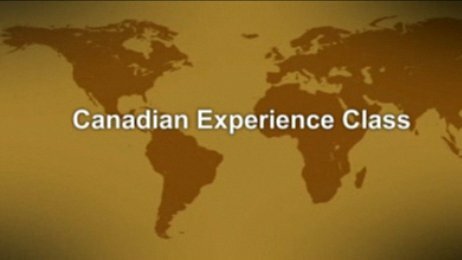 Citizenship and Immigration Canada (CIC) announced on Thursday that the Canadian Experience Class (CEC) admitted a record 9,780 immigrants in 2012, a 30 percent increase from the number admitted in 2011. The increase is part of a long term plan to make the CEC a bigger part of the immigration system, which CIC set upon after concluding that individuals with prior Canadian work experience were more likely to successfully integrate into Canada’s labour market and economy as permanent residents. The CEC requires a foreign national to have work experience in Canada in a skilled occupation, defined as an occupation in NOC 0, A or B, in order to qualify for permanent residence. The requirements for qualifying under the CEC were made more permissive in January 2013, when the minimum two year Canadian work experience requirement was reduced to one year. For applicants in the post-graduate stream of the program, the time frame during which they could obtain their work experience was increased from up to two years prior the date of the application, to three years. Citizenship and Immigration Minister Jason Kenney lauded the increase in the number of people using the CEC in 2012, and said the program benefits the Canadian economy. “The CEC allows these skilled and educated individuals to bring their skills and talents, contribute to our economy and help renew our workforce so that Canada remains competitive on the world stage,” said Kenney. I NEED A TEACHING JOB. I AM A SCHOOL TEACHER.